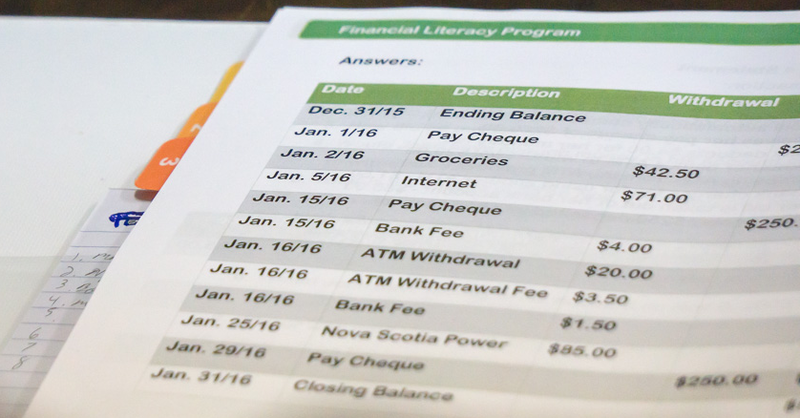 Our Financial Literacy Program contains very basic day-to-day financial information that applies to all individuals from many different backgrounds. Literacy skills, such as: reading, writing and math are not required to participate in the program. Class sizes are small to ensure maximum interaction and participation for all individuals. Sessions are two-per-week and the program runs for 10-12 weeks.